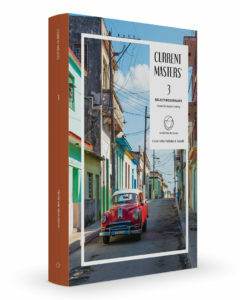 It is a great pleasure to introduce the fourth volume in the series Current Masters. 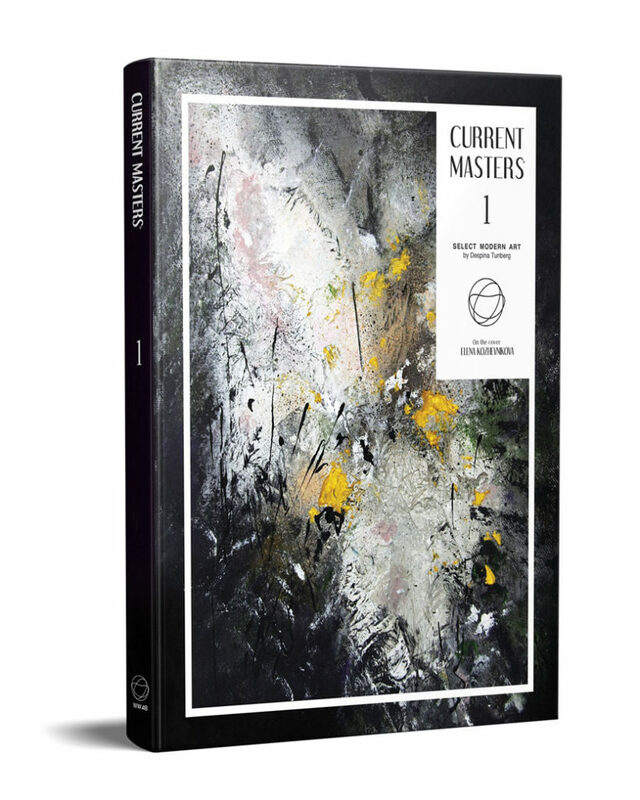 We originally conceived this title as an addition to our long-running series “International Contemporary Masters,” which would present younger master artists and new, fresh work by established contemporary artists. The series has taken on a life of its own, and is now in its fourth year, having won critical acclaim and an enthusiastic readership. Whenever we distribute this title at art fairs, our supply is invariably exhausted. This volume presents the work of some 50 notable artists, as usual from nearly every corner of the world, and creating in nearly every medium and every genre of the plastic fine arts. As usual, our policy is to have a minimum of comment, and let the works speak for themselves. We hope that the reader, or rather the viewer, will derive as much pleasure from perusing this collection as we did in compiling it. Hardcover size: 10″ x 13″ inches or 25×33 cm. In this volume we have selected 46 artists whose art we believe is interesting and representative as to what happens in art today. 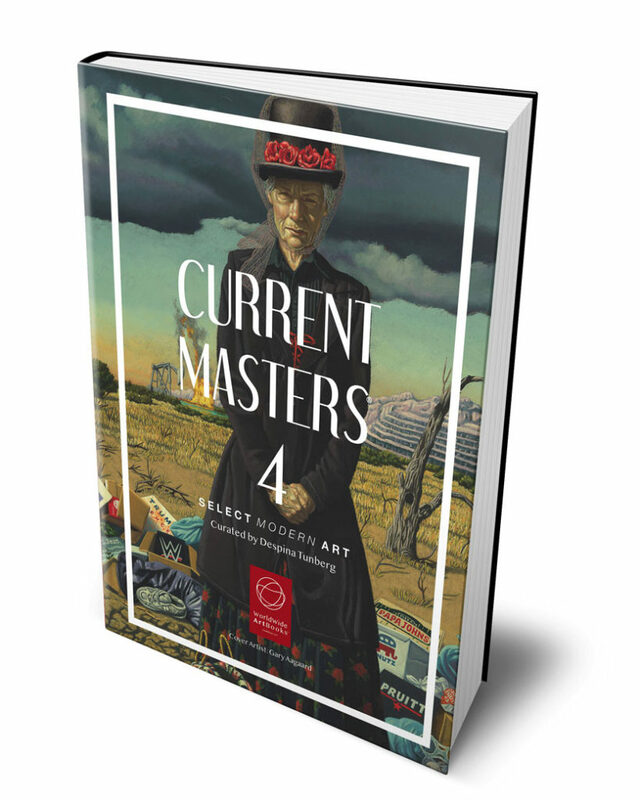 Current Masters has the same distribution, primarily to collectors and art professionals, and it is a valuable resource for all art lovers. Like all our other books, it will be available both in print and also online. The book series ‘Current Masters’ serves as a visual montage of influential fine art in today’s world, as it exists across the globe. 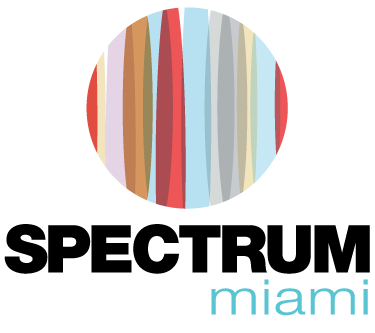 Art is not bound by one medium or movement and is pursued regardless of power or profit. 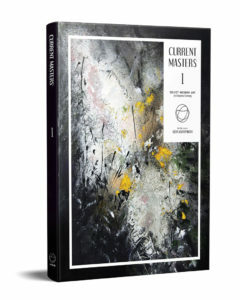 In this spirit, this book is inclusive of both classic and contemporary art forms, united for the unique purpose of reflecting this moment in art. Perhaps it can be said that the only rule left remaining in the world of art is that there are no rules. Truly, there are no schools left, nor centers of arbitration, no guiding trends, just an invigorating anarchy. 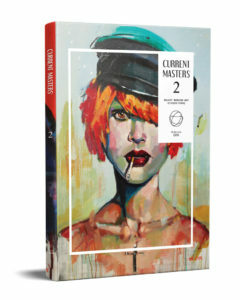 For this reason, we have only two very simple criteria in our selection for this book: rstly, there must be some kind of unique vision or idea from the artist, and secondly, the artist must show mastery of the medium she or he is working in. Beyond that, anything goes. We deliberately refrain from any kind of commentary, beyond that of the artist who created the work. We believe that it is best for there to be a direct communion between the work itself and the viewer, without any kind of intervention or mediation by third parties. 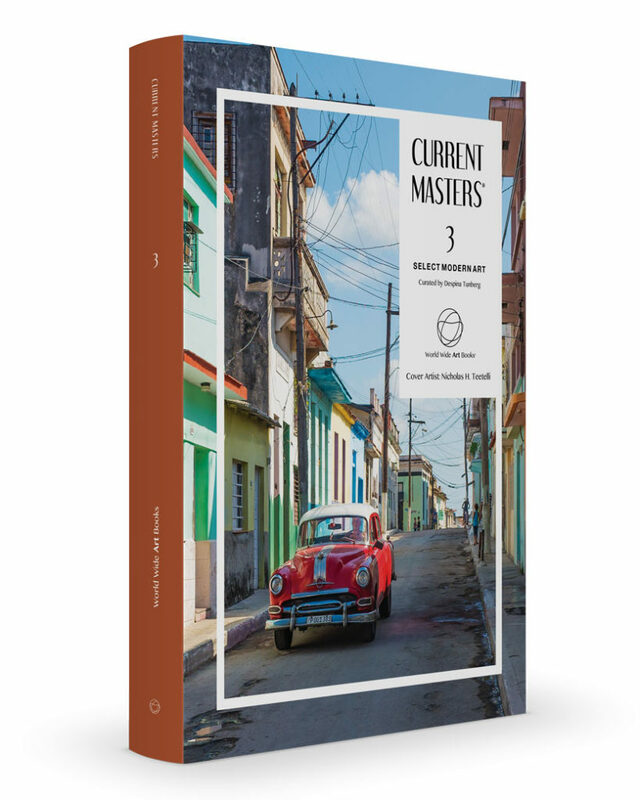 It is with great pride that we introduce the first volume of a new publication and a new series of books: Current Masters. 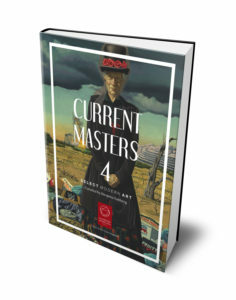 Like our other titles, Current Masters is an anthology of works of noteworthy artists from all over the world. It features all media of the plastic ne arts that can be depicted on the printed page.